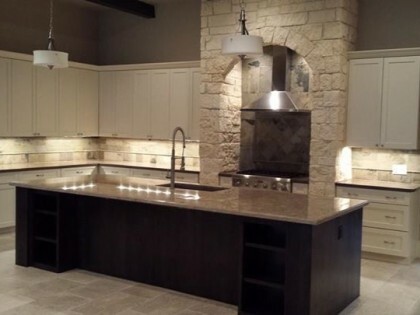 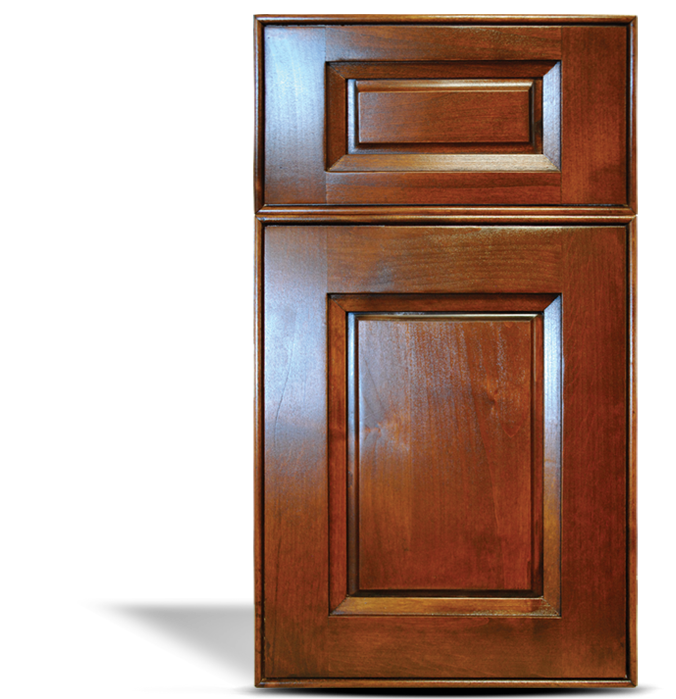 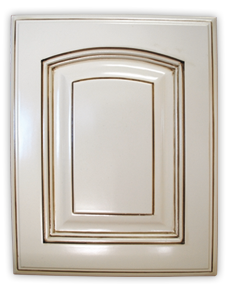 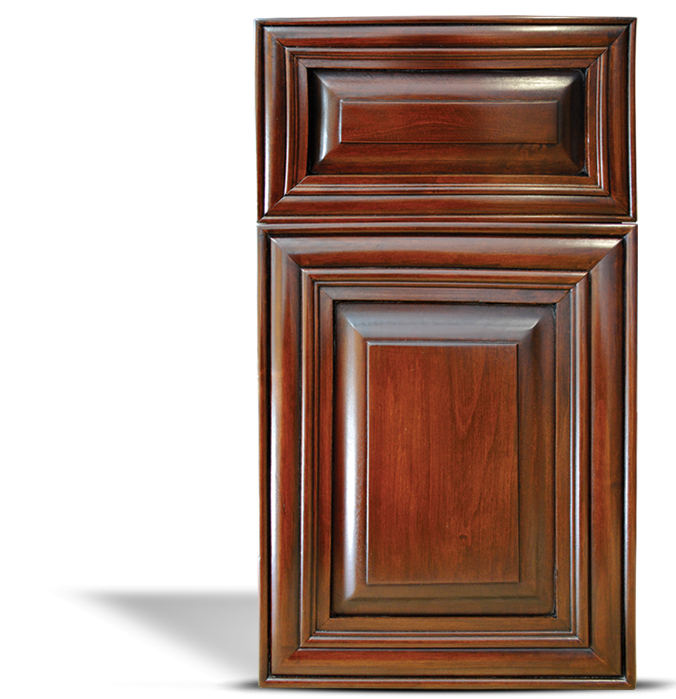 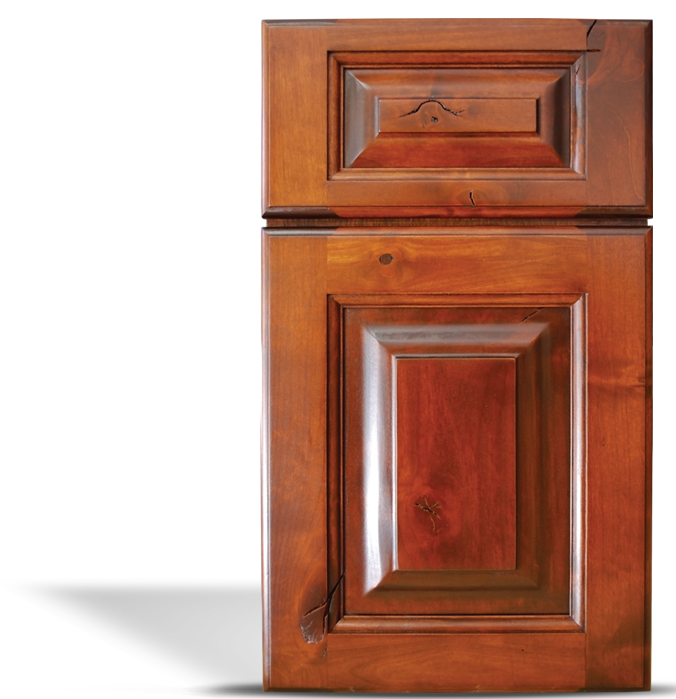 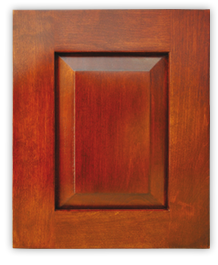 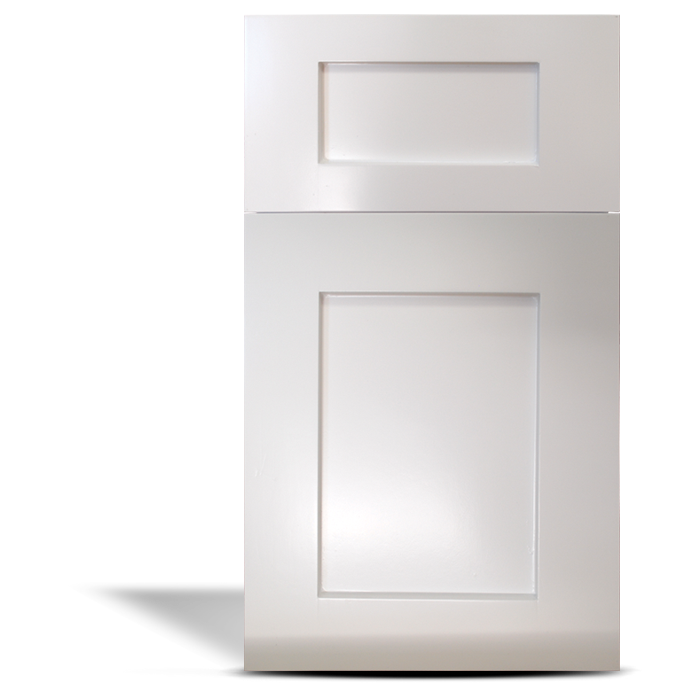 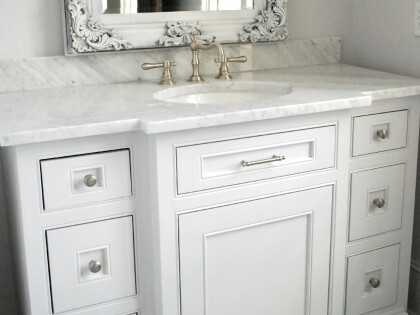 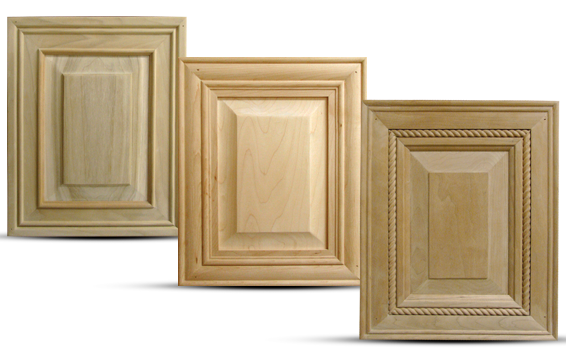 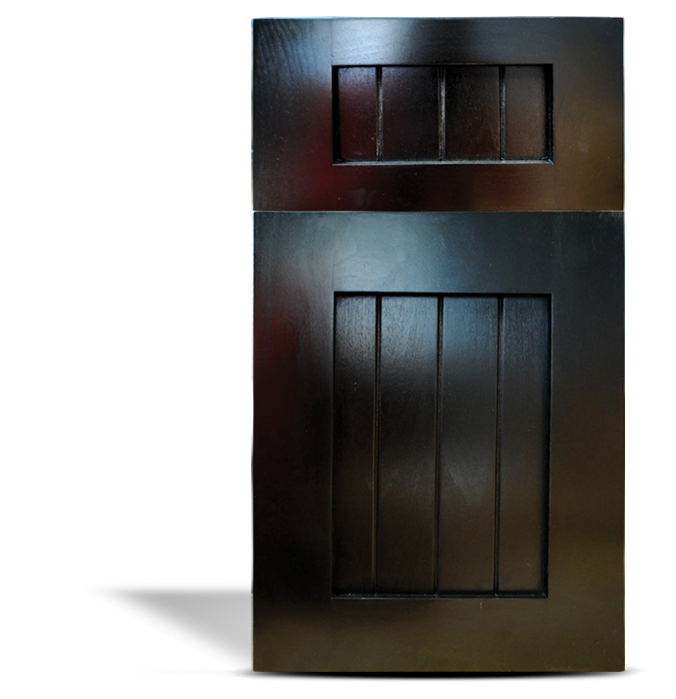 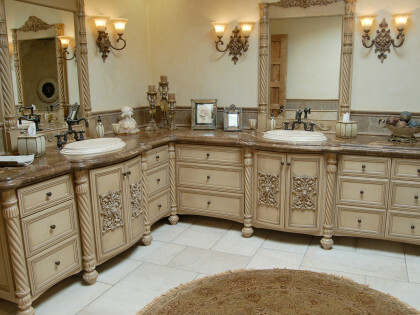 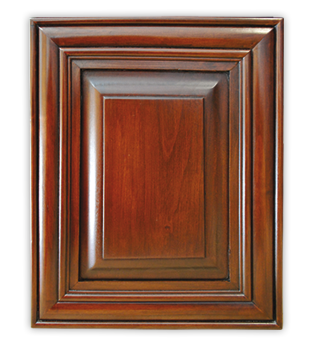 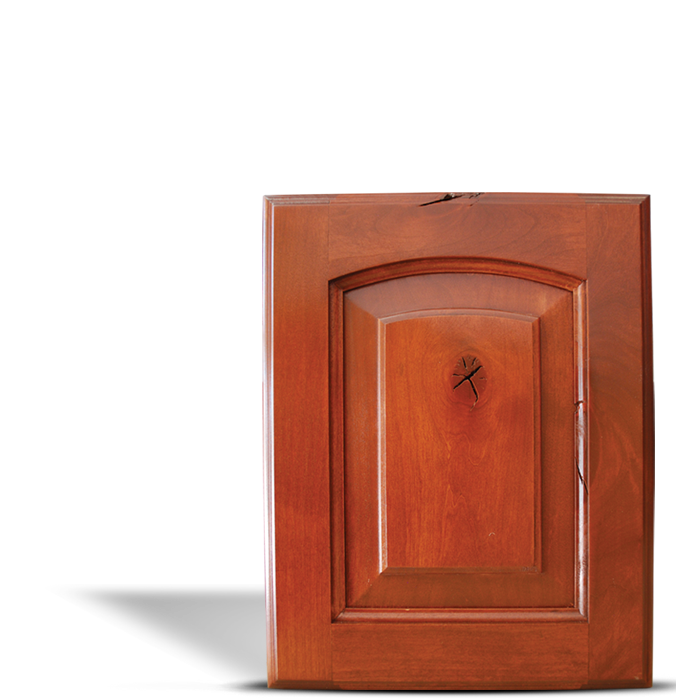 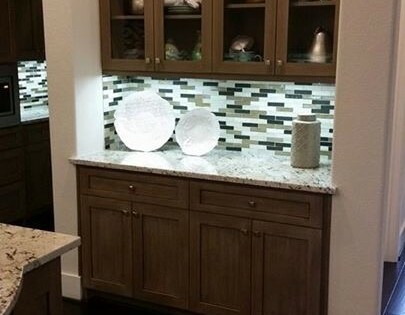 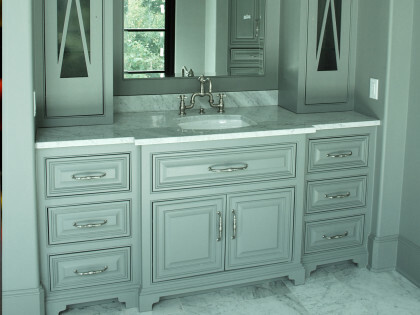 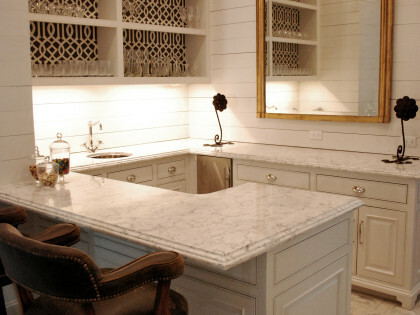 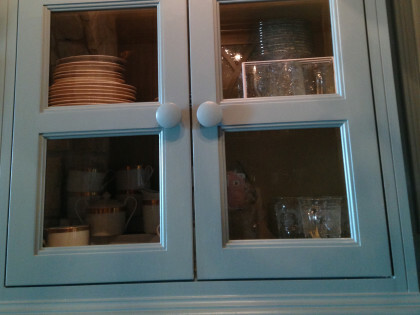 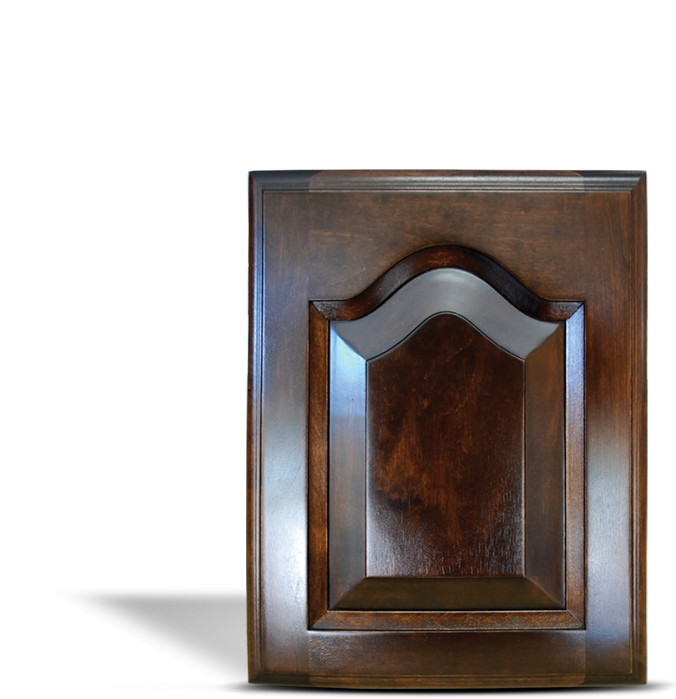 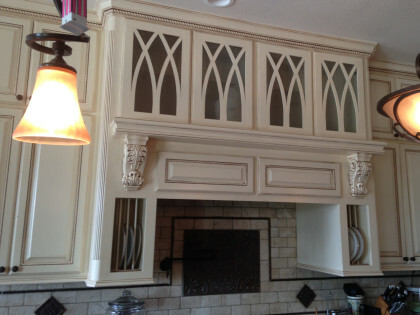 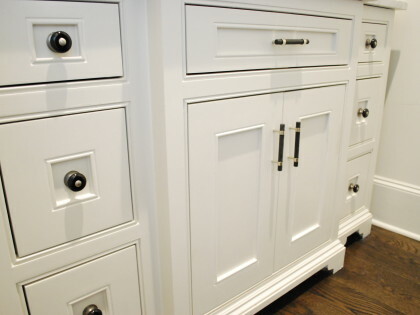 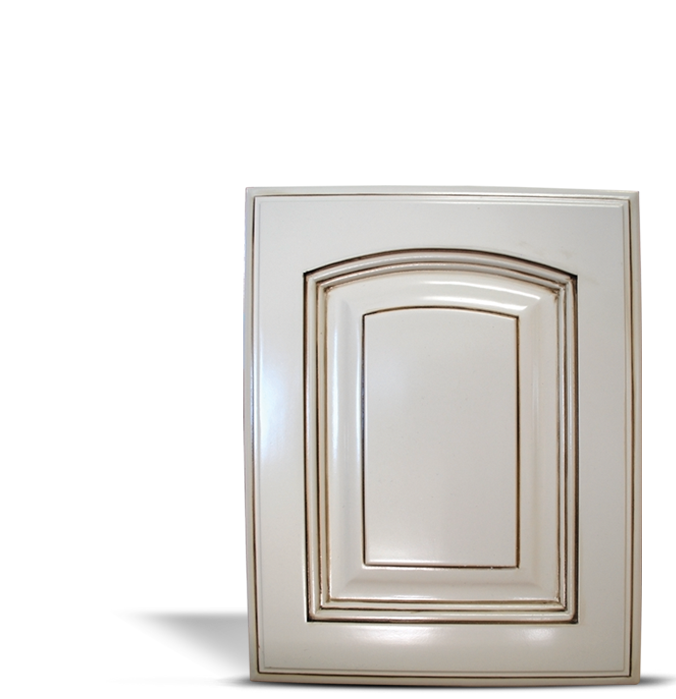 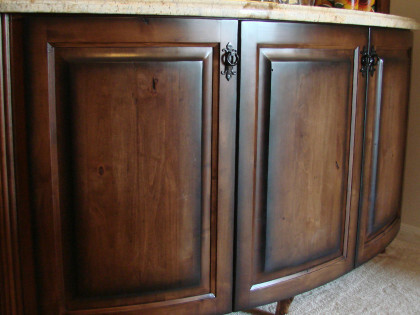 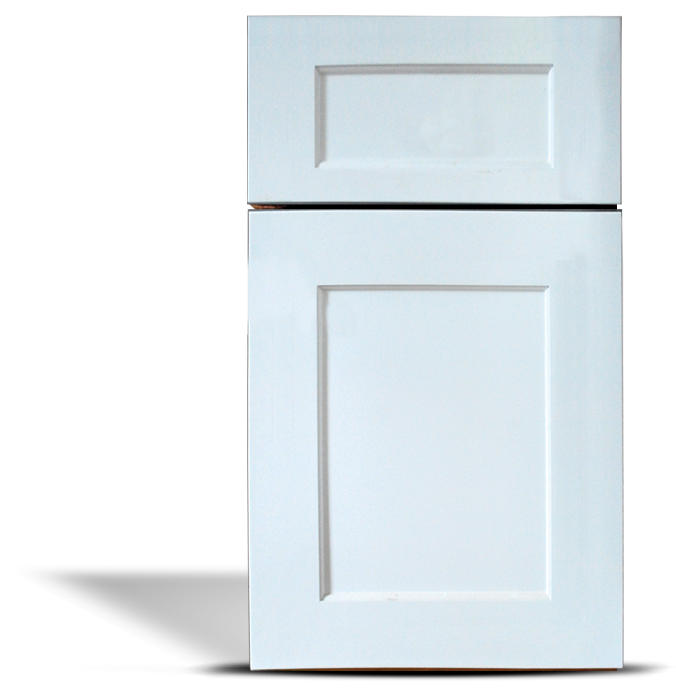 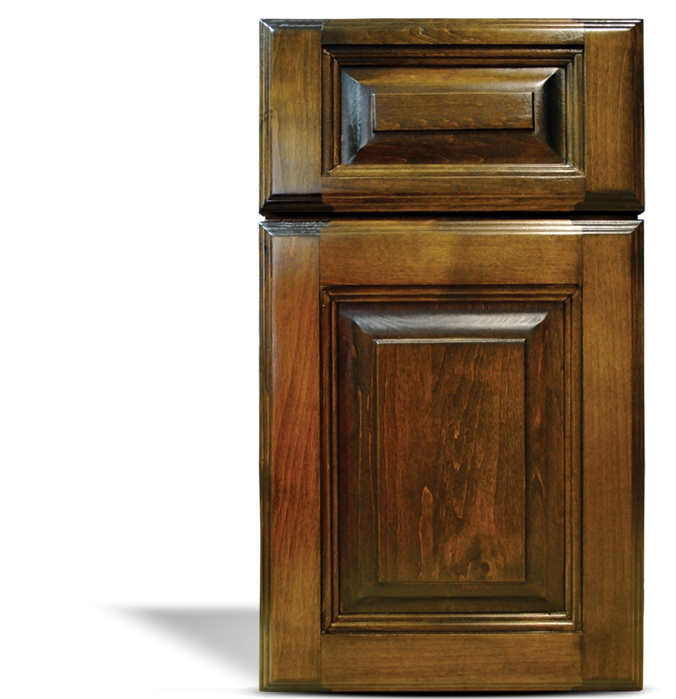 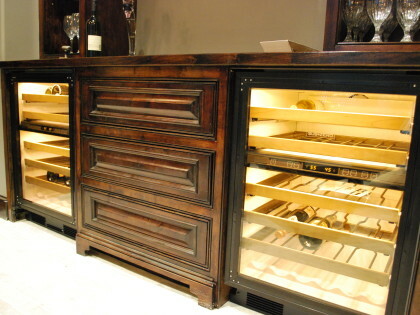 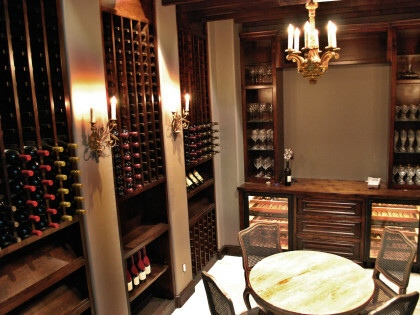 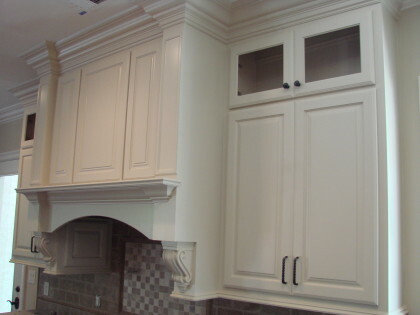 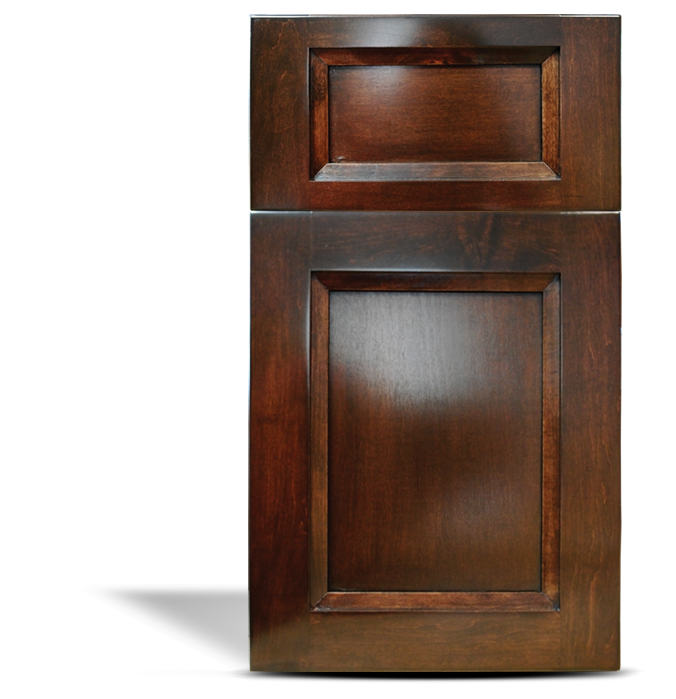 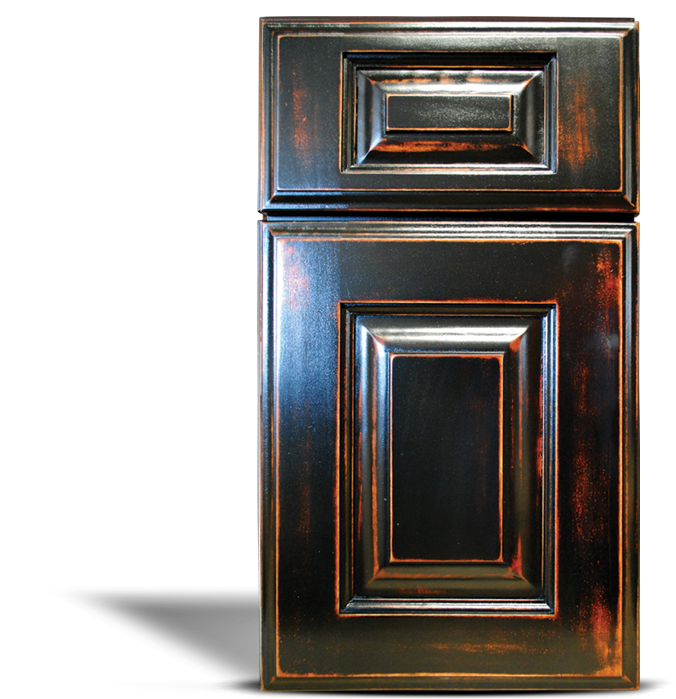 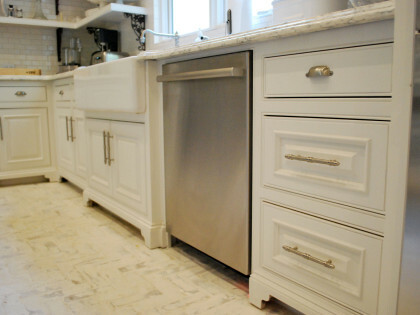 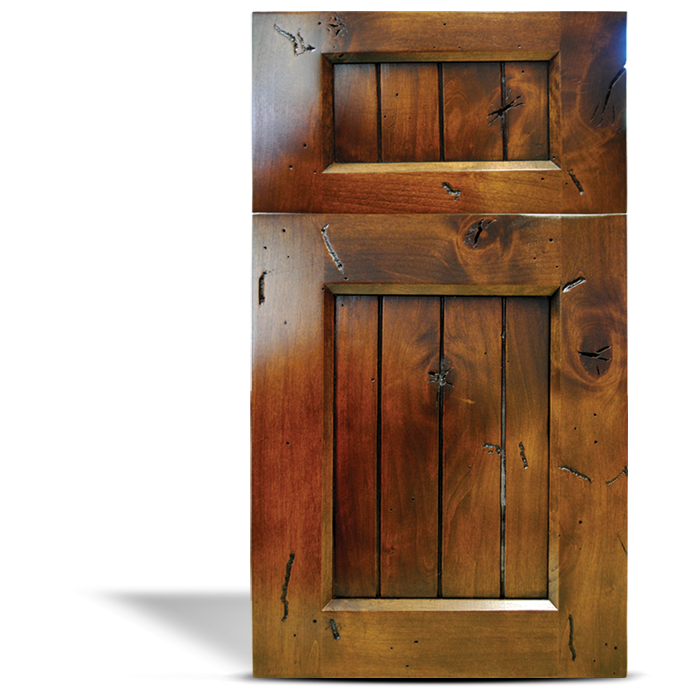 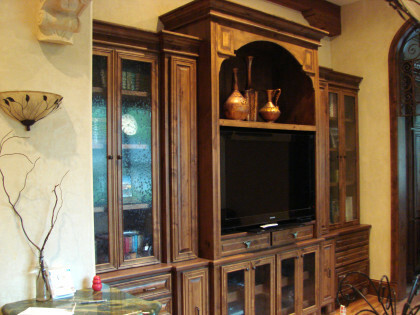 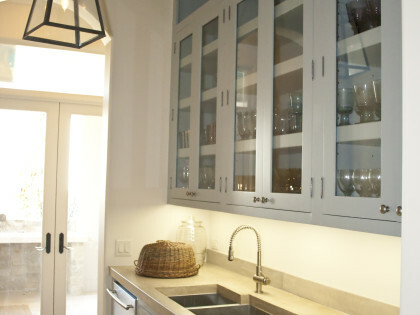 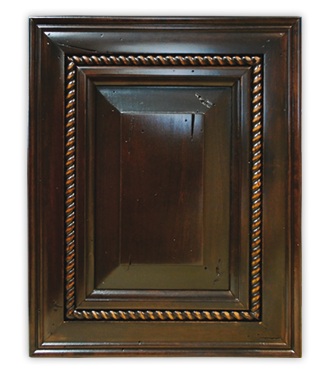 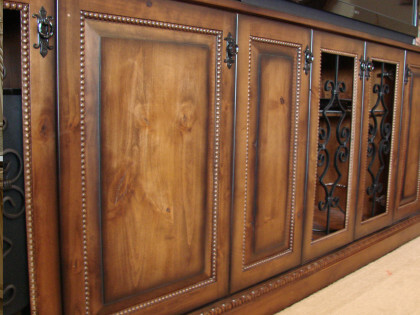 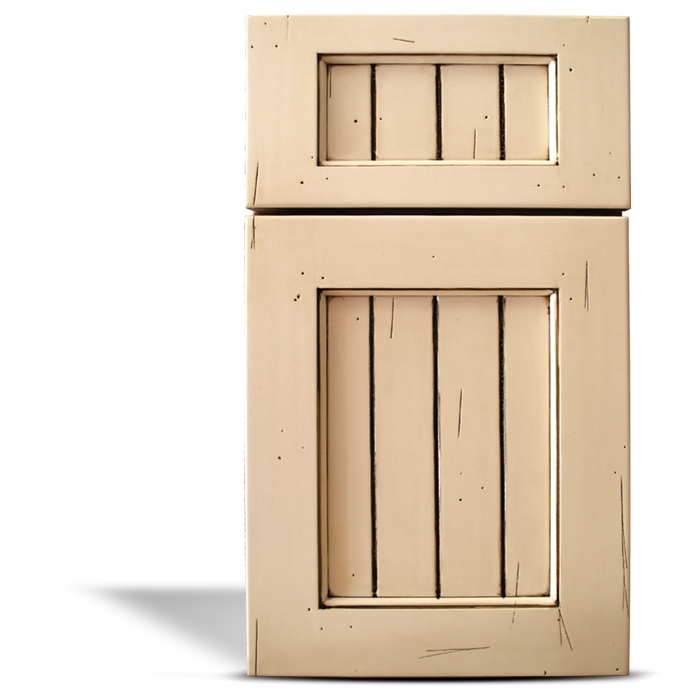 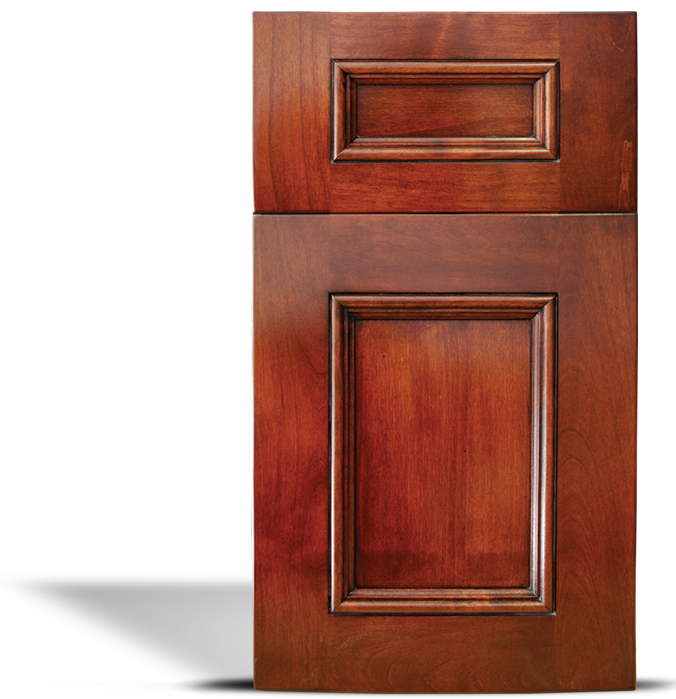 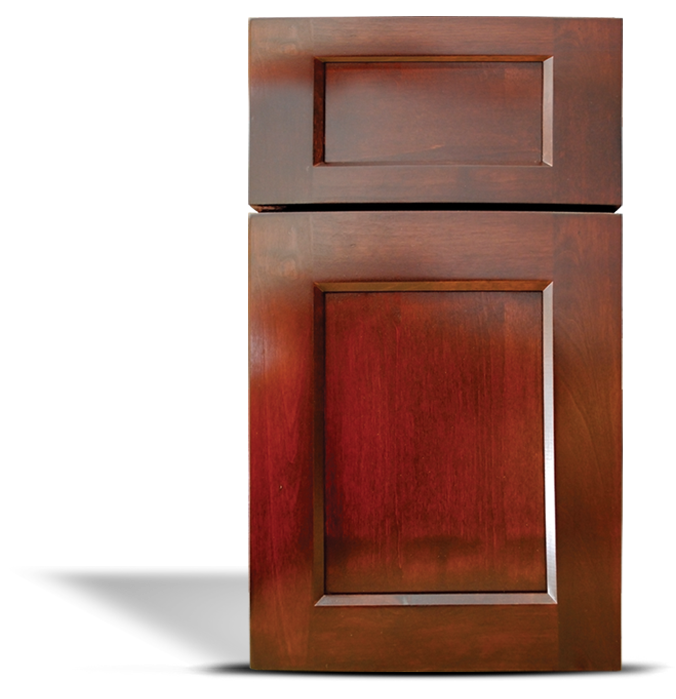 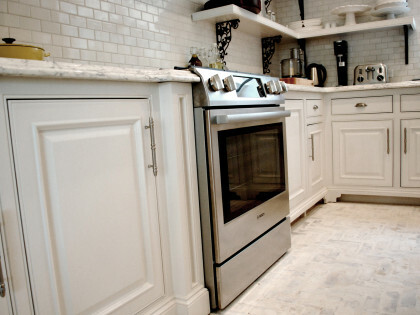 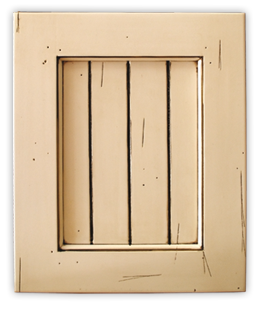 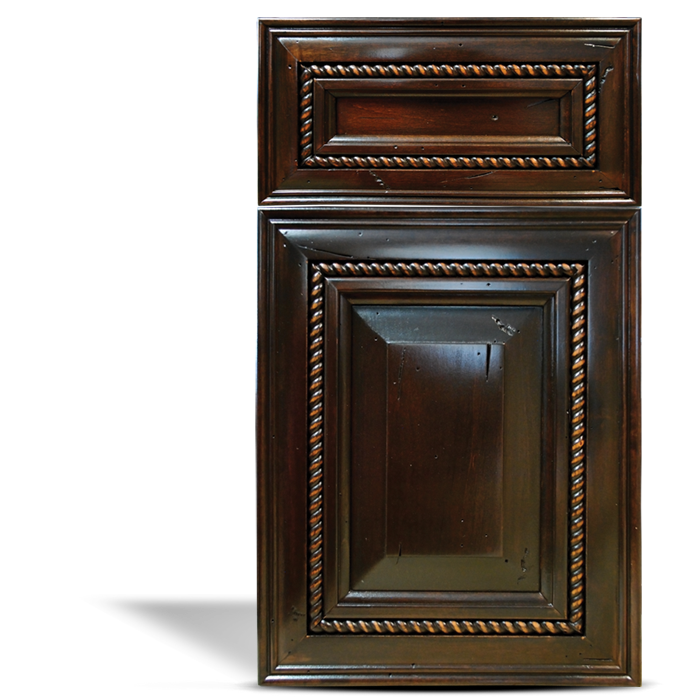 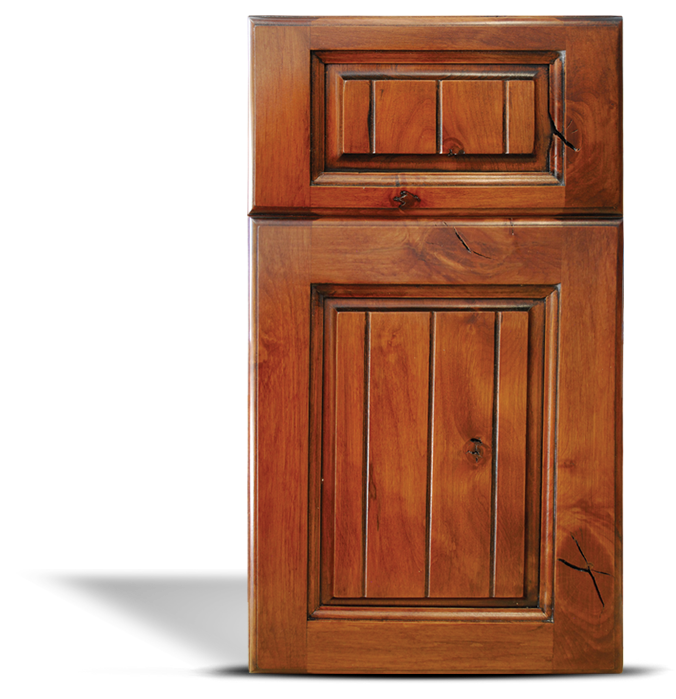 For over 15 years Classic Cabinet Doors has maintained a high reputation of “solid quality doors” We specialize in custom quality doors for residential and commercial projects. 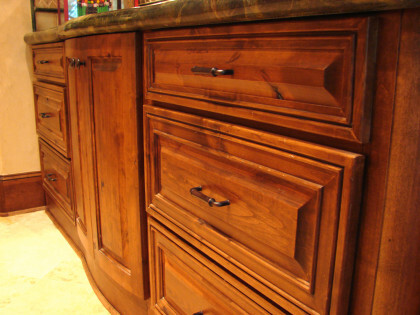 We use the highest and best selective grade in lumber to give each production a unique look along with meeting the customer’s specifications. 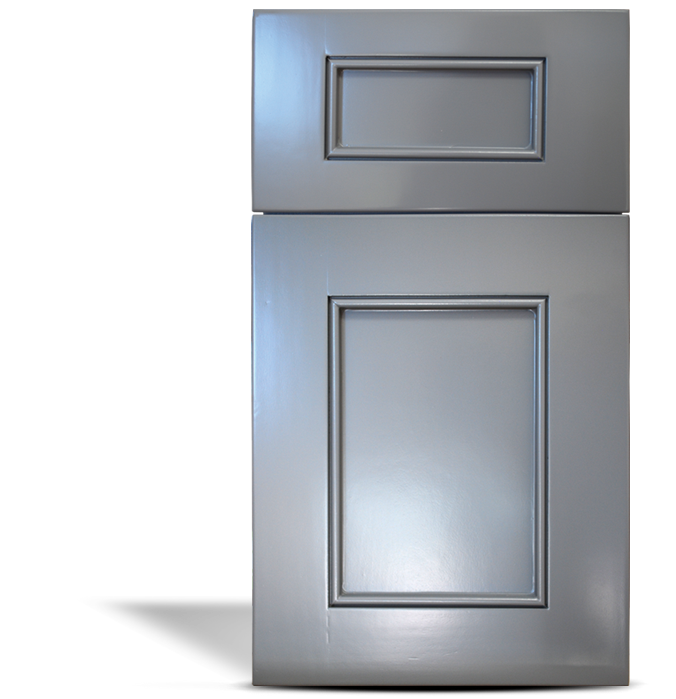 We offer competitive pricing and above standard lead time in our industry. 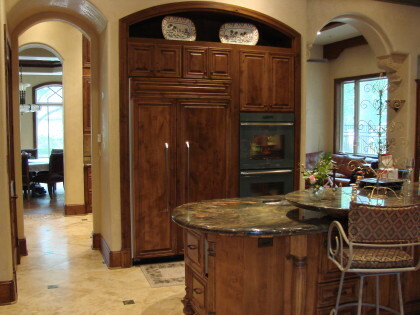 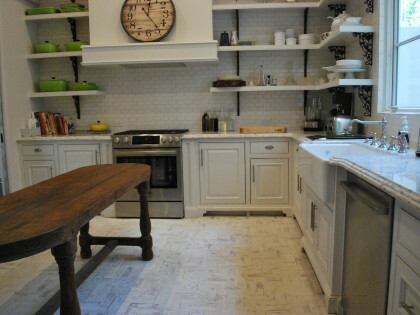 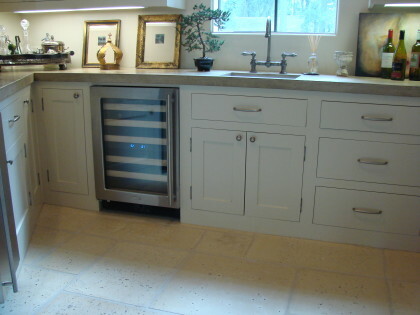 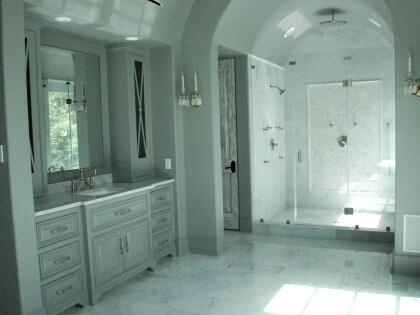 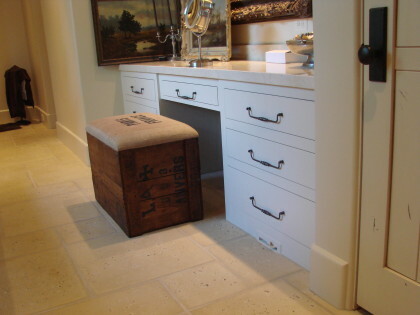 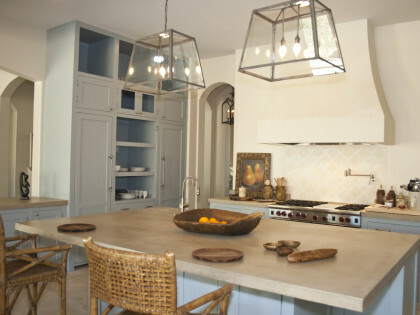 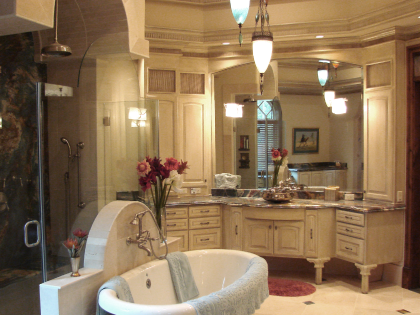 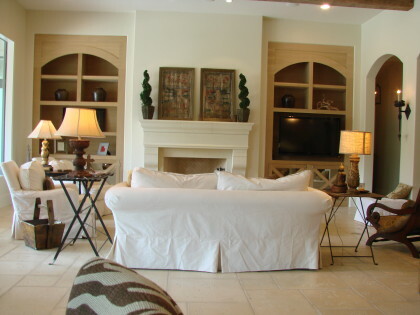 We work hand with the project manager and homeowner to assure the quality expected and all specifications are met. 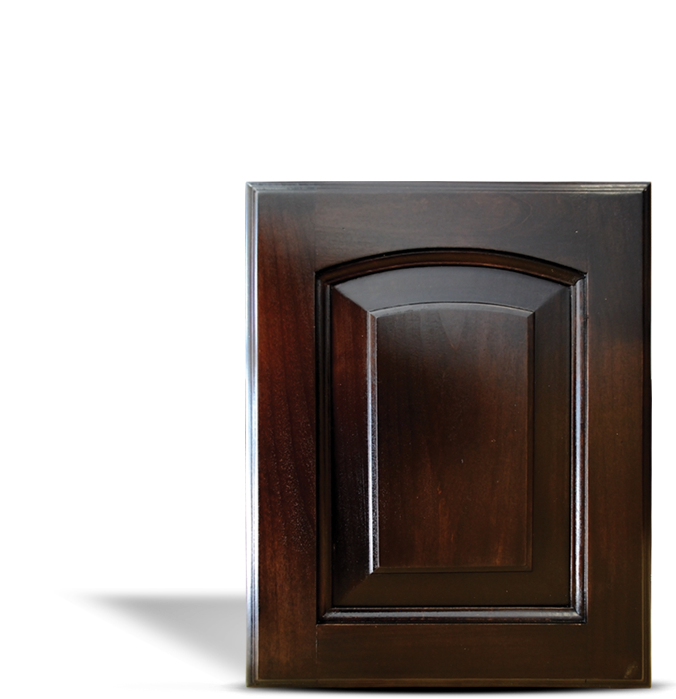 Check our online catalog to find the exact product you need.